A flagship study published by the World Intellectual Property Organisation (WIPO) shows a surge in the filing of artificial-intelligence related patents since 2013. From research institutions to multinational corporations, the report suggests litigation around the application of AI is vital in shaping the global landscape. 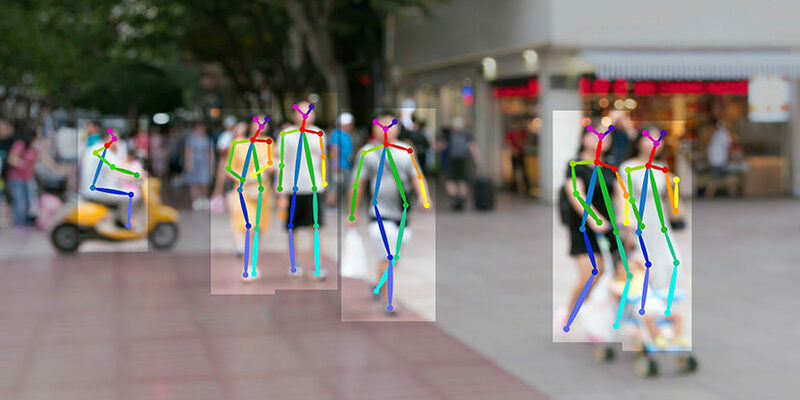 The WIPO framework categorises AI-related technologies according to technique, functional application and application fields, identifying key trends in AI. 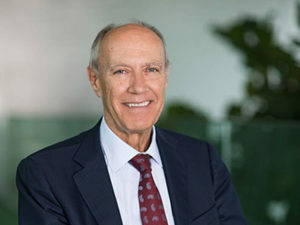 “Patenting activity in the artificial intelligence realm is rising at a rapid pace, meaning we can expect a very significant number of new AI-based products, applications and techniques that will alter our daily lives – and also shape future human interaction with the machines we created,” says Francis Gurry, director general of WIPO. The study, which analyses scientific publications and uses patent data extracted in March 2018, shows clearly the speed with which patenting in AI has accelerated. Although a growing industry since the 1950s, it is only since 2013 that patenting for AI inventions has boomed. Since then, patents for over half of inventions categorised as artificial intelligence have been filed. Wider understanding of AI means a growing number of patent applications are being filed based on statistical techniques such as machine learning and fuzzy logic. While medical devices, pharmaceuticals and telecommunications are central to current patent litigation and account for the majority of patented inventions filed, the top industries applying for AI-related patents reflect a wider variety of applications. Transportation and telecommunications account for 15% of patents applied for, with life and medica sciences coming in at 12%. According to the data, industries an increasing number of patent applications include agriculture and computing in government. Both enjoyed annual growth rates of around 30% between 2013 and 2016. This is true even for industries such as agriculture, which have traditionally relied on methods developed over hundreds of years. The global distribution of AI patent applications is also significant. In 2017 (the last year for which global patent filing data is published by the WIPO), Asia was the region with the highest patent filing activity, recorded as receiving 65.1% of global applications. China alone accounts for 43.6% of the world total of AI-related patent applications. The US leads the chase. According to the WIPO, it received between 100,000 and 160,000 AI patent applications; in 2017, that amounted to 19.2% of total patent applications. Both China and the US have high levels of AI innovation, and high market potential for AI-based inventions. In China, patentees make the majority of filings; in the US, the trend is towards first or second filings. The former relates to the office in whic the application is first filed; office of second filing is any patent office where protection may subsequently be sought. In Germany, traditionally a hotbed of patent applications, the uptake in AI patent applications is less significant, with a decrease between 2000 and 2010. Although applications have risen since 2010, the WIPO report suggests these lower numbers are down to the presence of the EPO which is often first port of call among patent applicants securing protection in Germany. Global information communications technology providers IBM and Microsoft currently lead patenting in AI across a multitude of areas. With 8,290 and 5,930 patentable inventions respectively, the potential for computing to utilise AI in crucial areas such as chip development and software protection is ever-growing. The other top five applicants are Japan-based Toshiba, with 5,223, Samsung based in the Republic of Korea with 5,102, and NEC Group, based in Japan, which has 4,406. For the IP legal sector, these new opportunities demand new strategies surrounding patent litigation and a deeper understanding of the nuances of AI. The proliferation of AI in technology industries may also lead to increased demand for specialised job roles and high demand for technology-oriented IP firms with the capacity for global litigation. It is also clear, however, that greater cohesiveness is required between regional and national court structures to ensure patenting in AI releases the technology’s full potential. 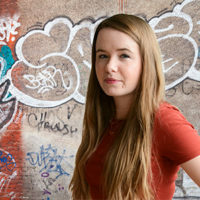 “In a world where data ownership will determine who will be the leaders in AI innovation, collaborative national policies or even a multilateral treaty may be necessary to combat the global scale of potential disruption,” says Eleonore Pauwels, global fellow at the UN University Centre for Policy Research.